Chemical brain drain – what is it? 7 May 2013. 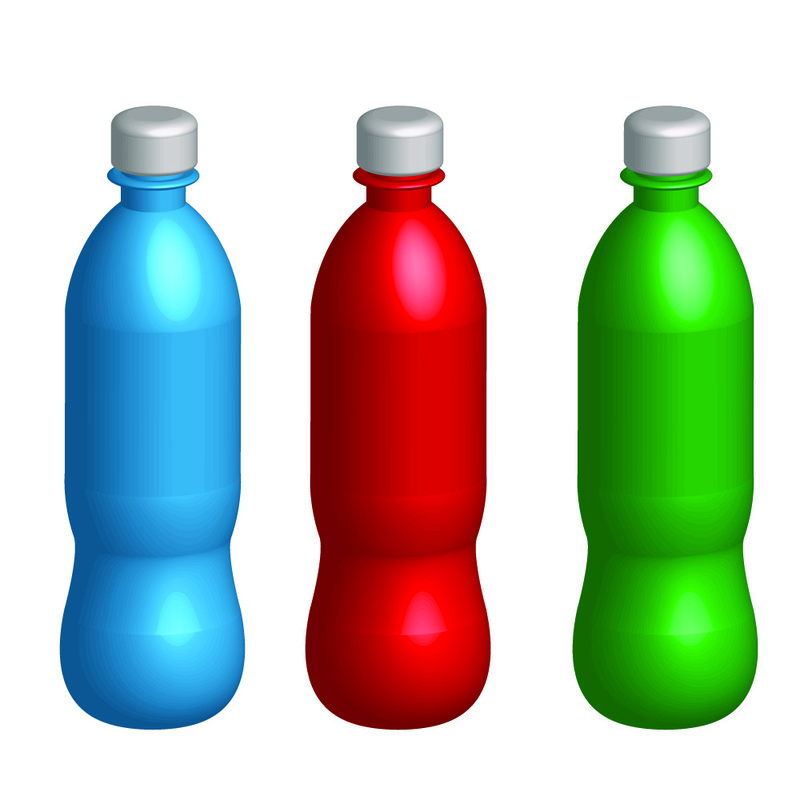 Bisphenol A (BPA) is a hugely important chemical used primarily for production of polycarbonate plastic. The chemical was originally considered as an estrogen-like drug, but was never marketed. However, even though it was not sufficiently potent for use as a drug, BPA can definitely cause endocrine disruption. The question is how little it takes to affect brain development, increase cancer risk, and otherwise cause harm. The discussions at (and between) regulatory agencies have been heated, and BPA has become a true headache, indeed a Brain Pain Agent. At first, a risk assessment by the European Food Safety Authority (EFSA) found food-mediated exposures to this substance safe for consumers. In the view of the EFSA experts, the scientific evidence suffered “several shortcomings”, which meant that EFSA would not challenge BPA’s safety. In 2010, both the US National Toxicology Program and the Food and Drug Administration reported “some concern” about the potential effects of BPA on brain development associated with exposures prenatally and early postnatally. Countries like Canada, Denmark and France then banned baby bottles and other BPA-containing products aimed at children. Thus, despite the incomplete evidence, some governmental agencies favored a precautionary approach. 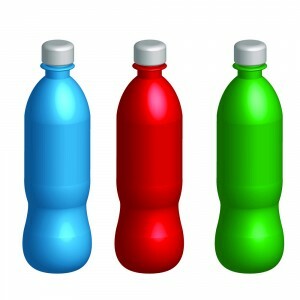 In fact, consumers in many countries had already made their choice, and BPA-free baby bottles had become highly popular. Last week, the French Agency for Food, Environmental and Occupational Health & Safety (ANSES) completed a 3-year study of BPA’s health risks. The ANSES experts found that pregnant women are at particular risk in terms of potential risks to the unborn child. ANSES took into account the total BPA exposure through food, inhalation and uptake through the skin. The main source is canned food, as BPA is used in the lining of the cans, and another is water from refillable polycarbonate containers. ANSES recommends that exposures should be minimized. We are not likely to obtain more solid evidence in the near future on BPA as a human brain drainer or other health risk. BPA is readily broken down in the body and occurs only in very small concentrations in human serum. The break-down products are eliminated in the urine, but their concentrations vary greatly with time. In one prospective study, the prenatal BPA exposure was assessed as an average of three urine samples during pregnancy. This average was associated with abnormalities in behavior and executive function in the children at age 3 years. Other studies are under way, but imprecise exposure assessment will make interpretation difficult. Perhaps BPA is a “hit-and-run” chemical that only remains in the body and in the brain for a short time. We don’t know. It’s a pain, indeed a headache. Until we know more, it does seem a wise decision to minimize BPA exposures as ANSES recommends. The book was released in mid-2013. It can be ordered directly from Oxford University Press – click here. E-book versions are also available both for Kindle and Nook. "Only One Chance shaves off layer after layer of ignorance, naiveté, and corruption as it exposes the hidden dangers from industrial chemicals. Grandjean's book reads like a thriller and gives us a unique chance to decide that the next generation's brains must be protected against toxic brain drainers." - Devra Lee Davis, PhD, author of The Secret History of the War on Cancer and National Book Award finalist. See scientific journal reviews here and here. A Danish version now available from Gyldendal: publisher page. E-book and audio versions are also available in Danish. A French translation ("Cerveaux en danger") was published by Buchet/Chastel in February, 2016. A Kindle version is also available.